Choosing a celebrant is as important as choosing your photographer! Sure, they may only be with you on your wedding day for a short amount of time but believe me, they set the tone for your whole wedding! There are lots of details you need to work out and get through before your big day! 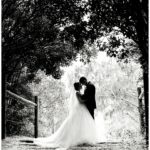 I’ve worked with 100’s of Celebrants over the years while being a wedding photographer and I wanted to share my knowledge with you! Not only that, I invited my beautiful friend Kath Tilly ~ Sunshine Coast Celebrant to offer 5 of her best tips!! It’s got to be the perfect fit – book a celebrant that reflects your personality and style. Check out their webpage, testimonials, ask your other fav wedding suppliers about them or catch up with them for a coffee or a beer. It is important that your Groom feels comfortable with your celebrant – after all he is the one that has to spend the most exciting and nerve racking moment waiting up the front for you to arrive – you want to know that the Celebrant has got your Grooms back. When you meet your Celebrant make sure they not only listen to what you want (you may not know) but more importantly listen to what you don’t want. 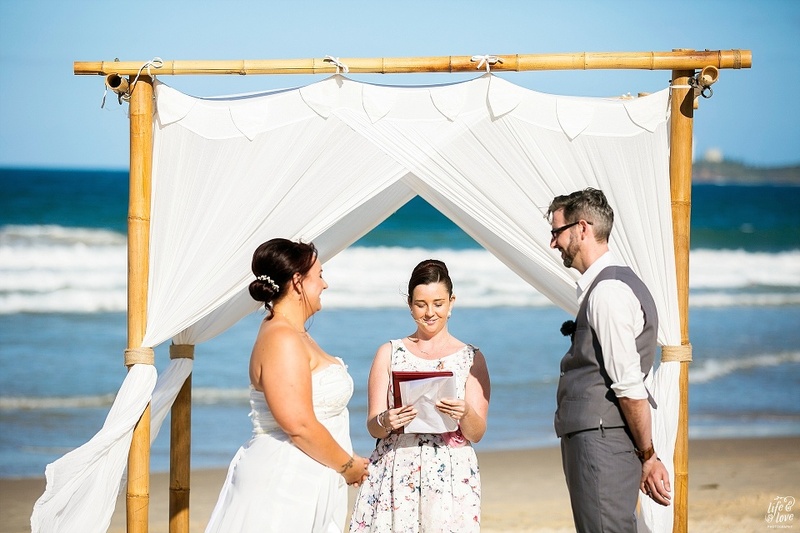 A professional Celebrant should be able to help with lots of ceremony suggestions and answer any questions you have to ensure your ceremony is unique to you both. You want your guests to say “wow that ceremony was so you! If you “click” with a Celebrant – book them as soon as possible. Great celebrants and other awesome wedding suppliers book out a year in advance. If you want a certain wedding supplier to be a part of your day – get your deposit and booking form sorted so you don’t miss out. With the exception of people like Kim Kadashian, everyone will have a Budget in mind for planning a wedding. Quality Celebrants pricing can vary for many different reasons. Think about what parts of your wedding are important to you and maybe spend a little more in those areas and make little cut backs in others. The ceremony sets the tone for your day – wow your guests from the very beginning. 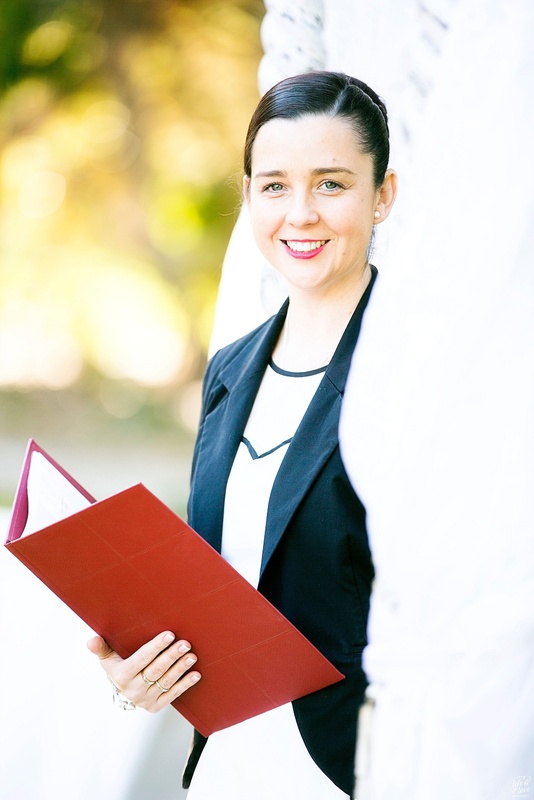 From a Wedding Photographers point of view ~ Why to make sure you’re hiring a Pro Celebrant! Your Celebrant is there to perform your ceremony.. the very special moment that makes you Husband & Wife! But that’s not all! Your Celebrant needs to be a professional in order to make your special day run as smoothly as possible! A great celebrant will be there to mingle with your guests on arrival, calm your Grooms nerves and assist with anything he may need! A great celebrant will know where to stand, at ALL times!! 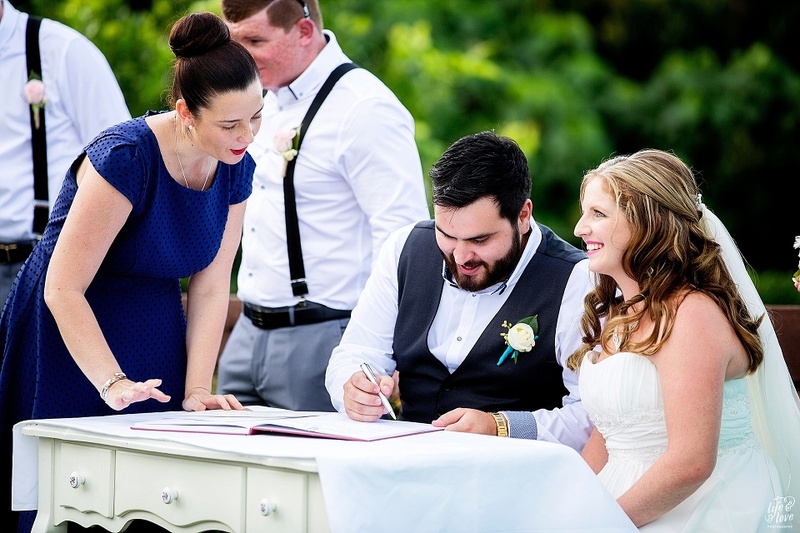 I can not tell you how many times I have had to dance around the signing table just to get one great shot of my beautiful couples signing their certificate! A great celebrant wont forget your first kiss! Yes, you read that correctly!! I have had to, on several occasions, ask the Bride and Groom to kiss before walking down the aisle! A great celebrant will personalise your ceremony! You’re not a cookie cutter couple so don’t settle for a cookie cutter ceremony! Having personal details about yourselves will draw in your guests. A great celebrant wont pretend to be funny when they know they are not! I have seen many a celebrant make jokes and the guests have laughed, not because it was funny, no, because they were uncomfortable! If you want to find an entertaining, light hearted celebrant, put in the hard yards until you find your perfect fit! A great celebrant will know how to keep the communication lines open with other suppliers, let’s face it, your wedding is somewhat a production, where we are all working together to make sure you have the best day of your lives!! A great celebrant will run through simple housekeeping rules! So your guests know exactly what to expect from the day! The last thing you want is Uncle Bob running off before your family photo’s are completed! I hoped this has helped!! And it gives you something to think about when looking for your perfect Sunshine Coast Celebrant!!! I have worked with so many awesome Celebrants and I am only too happy to recommend them if you need help finding one! !